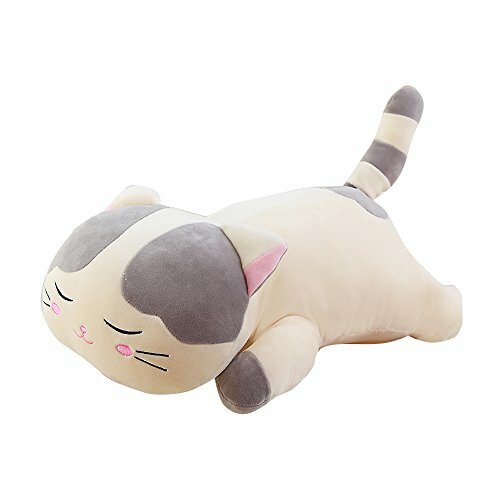 Now you can sleep safe and sound on our huge stuffed animal toy! Made from cotton plush and filled with child-safe, hypoallergenic, 100% PP cotton, washable. Big fluffy body, and a soft trunk , making the soft cushions your family more warm and more beautiful ,give you better skin touch feeling, so cool animal plush toy. Stuffed animals are always appreciated and with hand crafted , great for all occasions, toddlers and children of all ages. If you have any questions about this product by ORGEN HOME, contact us by completing and submitting the form below. If you are looking for a specif part number, please include it with your message.